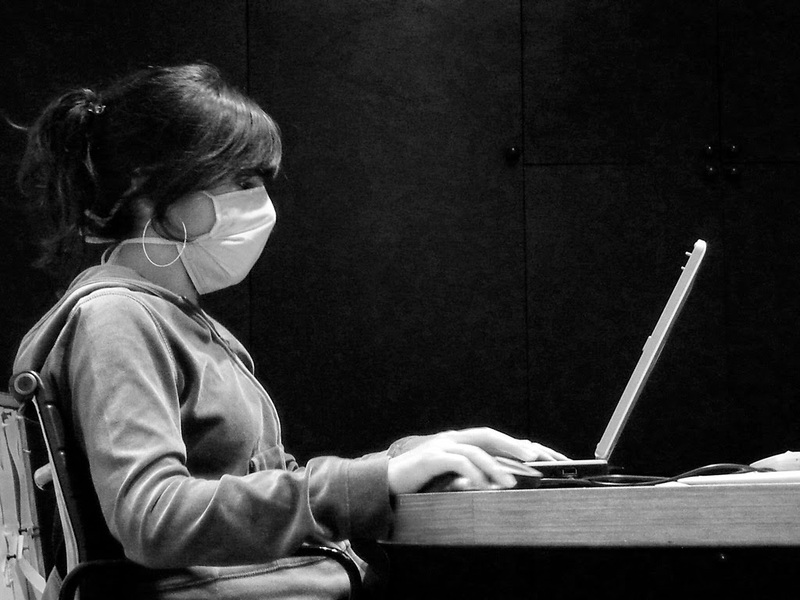 Most of us are unaware of Antivirus and how it maintains to serve better protection. If your system is going without Antivirus you may face lots of hassles such as malware, spyware and DDos attacks. To ensure enhanced protection you must download and install trusted and effective Antivirus programs, but the sad truth is that most of them are expensive, don’t worry, here I’m giving a list of 10 top rated free antivirus software available for direct download and which can give effective protection to your system. What is free and paid Antivirus? • The paid antivirus software provides better technical support, additional firewall protection. As we know that our system Is already have a better windows firewall. So there is no more advantage in paid versions, If you need better technical support you must use paid version other way free version is capable to protect you from virus attack. The reason I realised this my first choice because it delivers a really good protection rate, really simple to practice and only minimum impact on your system performance. You will subjected to quick scan after installing this antivirus and it will identify any potential threats on your PC. Comodo is the best pick for advanced users or intermediate users. It holds its own firewall and internet security also it protect you against almost nearly 100% threats! Panda Cloud Antivirus is a free antivirus program that uses cloud to scan for detection. Bitdifender antivirus uses the advance lab technology for the latest threats. It cares about all the threats and only show you important details regarding to it. The important thing is that it uses cloud scanning for increasing detection rate and fight with unknown threats which may other antivirus program misses. It is a free antivirus software, that scan your computer and clean the detected infections automatically. Malewarebytes is one of the simple and high detecting rate prooved antivirus program, it was introduced in 2008 and 200+ millions of downloads are reported. The set up file for malewarebytes AV consists of 15-20mb and very easy to install and scan your data processor and whatever sort of files. This antivirus also capable of getting rid of the shortcut virus from pendrives or any external drives, if there anyone facing that type virus I personally recommend to install this antivirus and run scans. Avg free antivirus gives the top quality antivirus protection and number of free security features,which keep your personal information safe both online and PC. Now it also available for Smartphones. Avira free antivirus keeps the system virus-free and secure your important files. It likewise provides a real time malware detection and many other safety tools. This also uses cloud detection technology. ZoneAlarm free Antivirus also includes a firewall and millions have used to protect from major threats. Two-way firewall makes your PC is invisible to hackers. This is the free variant of common sense 2014 Antivirus and can work constantly with protection against virus and malicious sites. Which Antivirus you choose from the above list? Or which Antivirus do you practice? Feel free to send your comments in below the comment field. Life can be really tough for parents whose kids are active and keep on demanding different things to remain entertained. In the quest of channelising their energies, parents keep on hunting for newer things. Occasionally do they find success, but luckily there is one place they won’t be disappointed and it is the world of “iOS apps”. Yes there are numerous apps to keep the kids entertained and not just entertained but teach them as well in a fun manner. It is developed by MooCowMusic Ltd. The app turns your phone into a piano for your little one. Apart from keeping him busy, it teaches him how to play an instrument. It is a fun and easy way to teach toddlers English alphabet. It even sends the progress made by your child in the form of reports through email, Twitter or Facebook. It forms a great preschool learning for your kid created with the help of education experts. The app helps your kids remain busy and learn some sketching. There are innumerable colors, pen sizes and draw-on options. It is a fun app for kids of all ages with a promise to keep them entertained for hours. It is made by Zintin. It is developed by Toddler Teaser. The app reasserts the fact that the kids learn more when taught in an entertaining manner. There is a child-safe menu to help parents customize game play and difficulty. The kids will love the app by EquiBeom Hwang – an aquarium with realistic fish graphic on your iOS device. iPhone and iPad mobile application development companies are sparing no effort in doling apps for one and all. The kids also list on their list. The apps described above are a big proof of that. Download the apps today and make your kids happy! We have got a sponsor for this monthly giveaway! 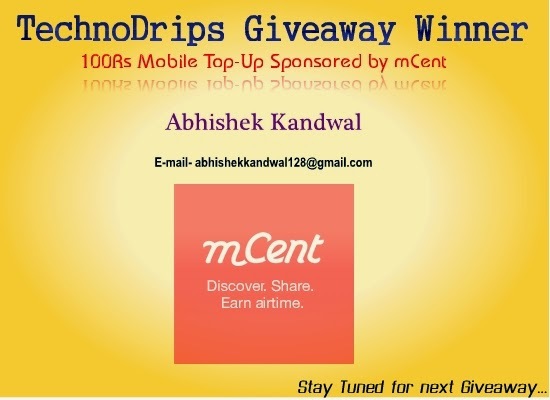 The most trusted and highly paying free mobile recharge providers Mcent will sponsor 100 rupees mobile recharge for the winners.For more details Please visit our Giveaway Rules page. Hello everyone!Technodrips.com getting half an year old and running successfully with 35000+ monthly impressions,thank you for your valuable support and we are expecting same response from you again. Now we are conducting first giveaway to our loyal readers. 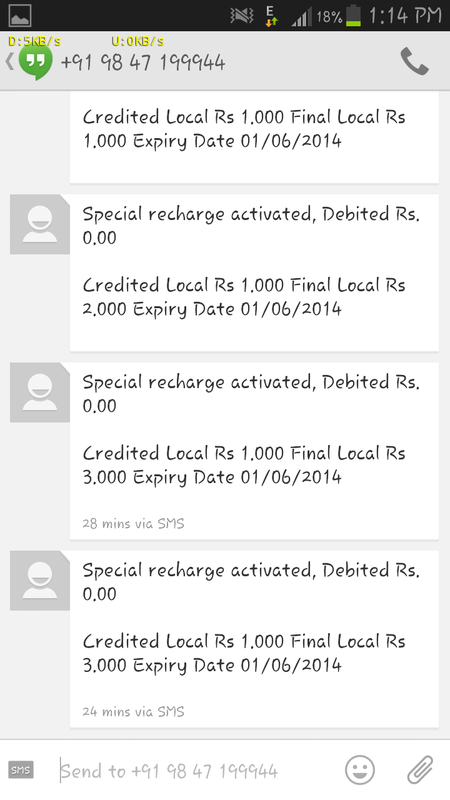 We are giving away free recharge of 100 rupees monthly!! This is your golden chance to stick with our blog and earn monthly recharges.The giveaway starts on 16th June 2014 at 7am and end on 16th July 2014 at 7am.Winner of the giveaway will announce on 17th July 2014. Don't worry if you are missed the chance to win our first giveaway, more giveaways are waiting for you every month!, here conducting giveaway in the monthly basis, when the winner will announced the next day we will begin second free recharge giveaway. Happy earning Guyz! How to Enter into Giveaway and Win 100Rs recharge? -- Go through "technodrips.com monthly giveaway" box given below and login using facebook or email. Note:- We are strictly watching how many peoples are earning entry points,Only valid points will be counted. If there any point tie occurs in the end the winner will chose randomly. If you are any doubts regarding to this giveaway please comment us below. The biggest event in sport FIFA World cup fever sweeps all over the world, the tournament going to kick-off on June 12 and halt on July 13th.There are lots of apps are available n the android platform as well as iOS platforms, Here I'm illustrating top 10 most useful FIFA World cup 2014 apps for your smart phone. Don't worry if you are busy or facing any technical problems to watch a match, These apps will keep update you with all FIFA world cup news and scores within your phone's screen. This is the official mobile app of FIFA,it bring out a world cup latest news section and you can also discovers the information on players and coaches of every teams participating FIFA world cup 2014. This app is dedicated to all soccer lovers all over the world,it comes with one of the best user interfaces. It is very user friendly type world cup 2014 app with easy to navigate and Quickly access. It is an user friendly app to get live score updates, statistics and fans have the provision to share their opinions and ideas to their supporting team. -- Live bucket feature helps to display continuously updating info graphics, any time a goal is scored it will update and tell how the next stage of the competition will look if the game ends on with present score. BBC sport app comes with a section for the FIFA 2014 world cup. The app also provides live match coverage of complete matches. -- Many other interesting features. It is a football focused social network that let you collect virtual football stickers and grouped them into an album of which team they support. This is also the type of app like footballAlbum, Which gives the platforms for fans to discuss their supporting team stats and performance. This app provides breaking news analysis within your finger touch in a very easy way, this is the new version of the ESPN FC app. It is very quicker and easy to use User interface and perfect fit for simple design lovers. Sky Go app is the live TV channel app and they are recently include 6 TV channels for FIFA world cup. I'm already discussed about many working paisa earning apps, Eureka, madlock, paisa swipe, my screen etc. You can call free 60 minutes all over the world using libon Andoroid app. Now I'm introducing a new trick to get free talktime from idea. 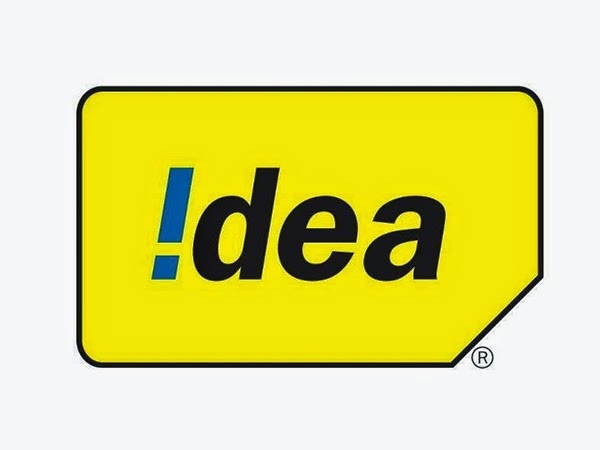 This is not or trick any hack, this is an official release from idea cellular services combines with mADcall. Their procedure is simple and you will directly deposited free minutes in main account, you only need to watch 1 minute video and free minutes are automatically added to your account,From this credits you can call all over India. How to Get Free Talktime from idea-mADcall? #9 Click on free call button and you will start to see 1 minute of video ad on phone screen. How to earn more talktime from idea-mADcall? Trick: When the video appears just press the power button and lock your home screen and unlock. LINE has 440 million users worldwide and more than 18 million users in India , it is one of the best and popular social messaging app available in Playstore and iTunes gives better experience to users by almost same and more new features given by Wechat and Whatsapp. Now you can get 120Rs from line messenger by sending sticker in groups, create a group with atleast one friend and send stickers daily win 30Rs each 5 days complete ...hurryy! 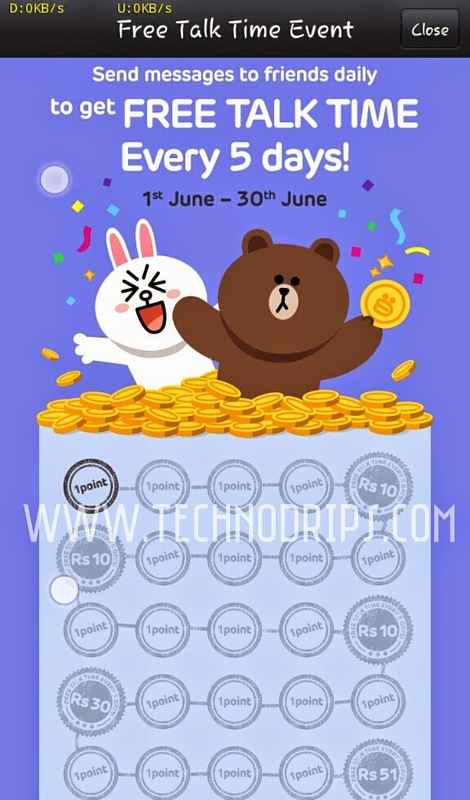 Line is already comes with an offer of 50 rupees free recharge for users sending Line stickers to atleast 5 friends, this offer is discussed few months back on technodrips.com . 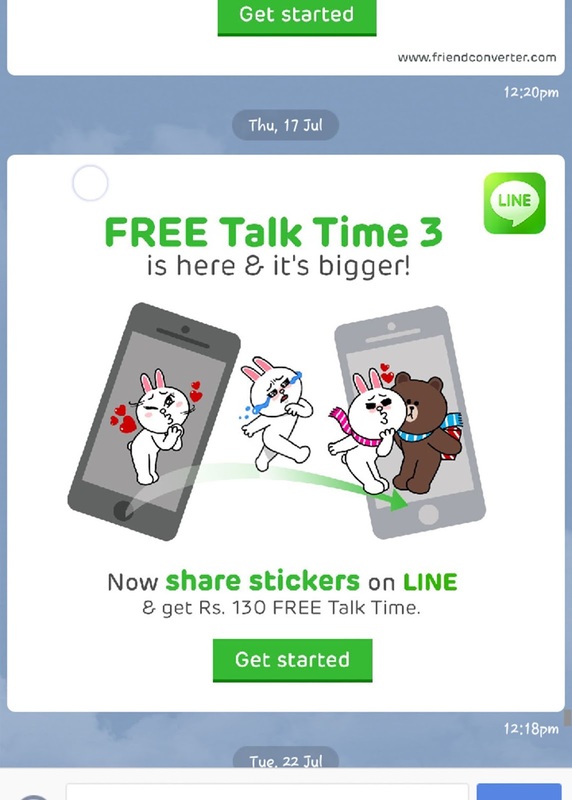 Now Line has again come up with a free talktime promotion offer 111 rupees free recharge for every Indian line users.This offer starts from June 1st and will end on June 30th. 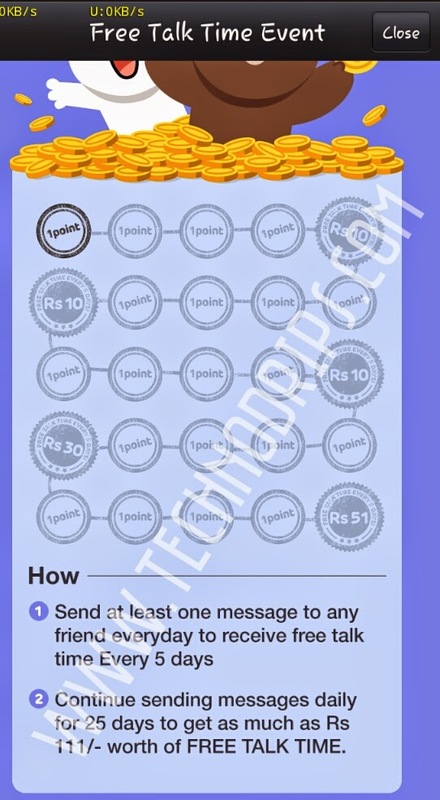 You can make 10 rupees in 5 days just sending one message or sticker to your friend.Each day you will send a message to your friends receive 1 point and doing this for next 4 days you will achieve 10 rupees and for next two 5 days doing like this another 10 rupees credited ,from the third block of 5 days the amount will increased and you will credited with 30 rupees and fifth block of 5 days you will credited with 51 rupees in your account (within 25 days you can achieve 111 rupees) .You can get the idea from below Screen Shots. 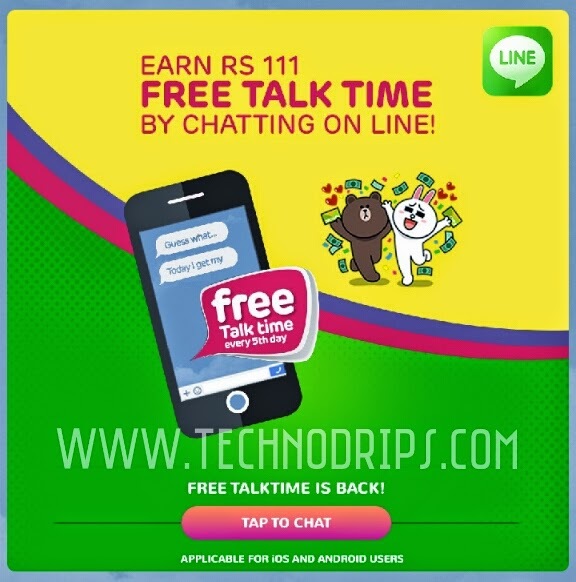 How to receive 111 rupees from Line messenger? #2 Send any one message or sticker to any one of your friend in Line contact.